Baby finger foods can be given at snack times or at meal times, and my boys would definitely eat this at any time of the day. 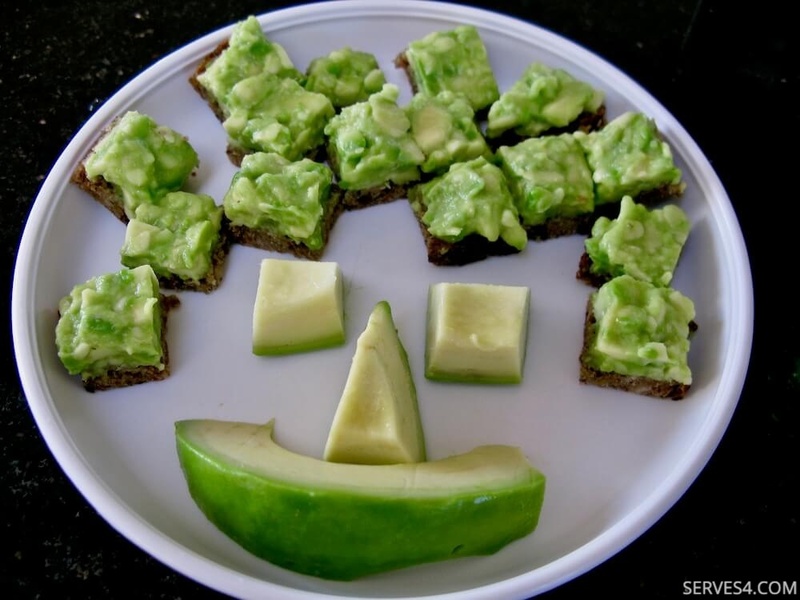 They both love avocados, but J has always been crazy for them, so I would often give him avocado on toast for dinner if he'd had a long day, as it was almost guaranteed that he'd scarf the meal down in less than 5 minutes! I have included an optional pinch of sea salt in the recipe for older children and adults (you should continue to avoid adding extra salt to your baby's food until he is 2), as it helps to offset some of the acidity of the lime juice. The salt is not necessary, and you may find that your taste buds don't require it at all. 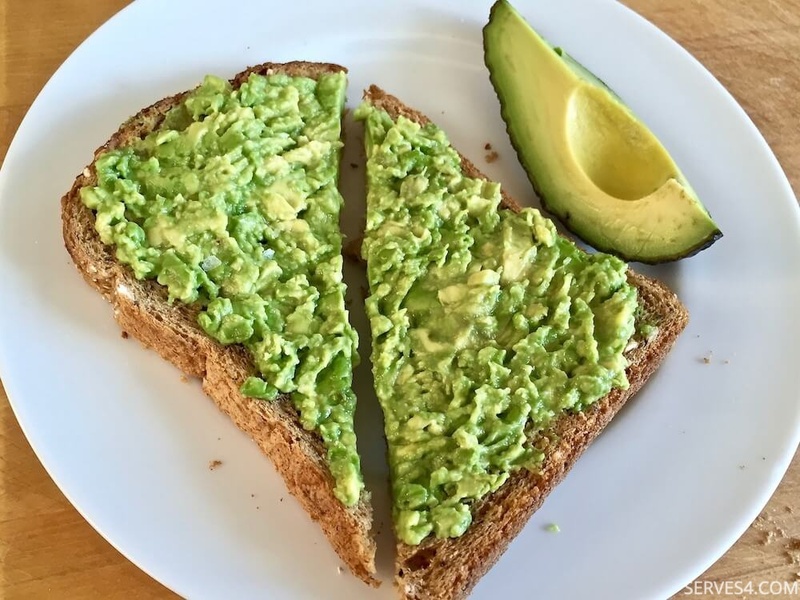 Your baby may find it easier initially to handle his avocado on toast if the avocado is not spread too thickly and the toast is cut into small pieces. For toddlers, you can spread a thicker layer of avocado and put two small pieces of toast together to make mini sandwiches, or you could give him a fork to stab the small pieces of toast with, if he is already learning to use cutlery. This recipe makes enough for one slice of toast but can be easily scaled up if you have more mouths to feed. Meanwhile, slice the avocado in half using a sharp knife. Remove the stone, and slice one side in half again, to make quarters. 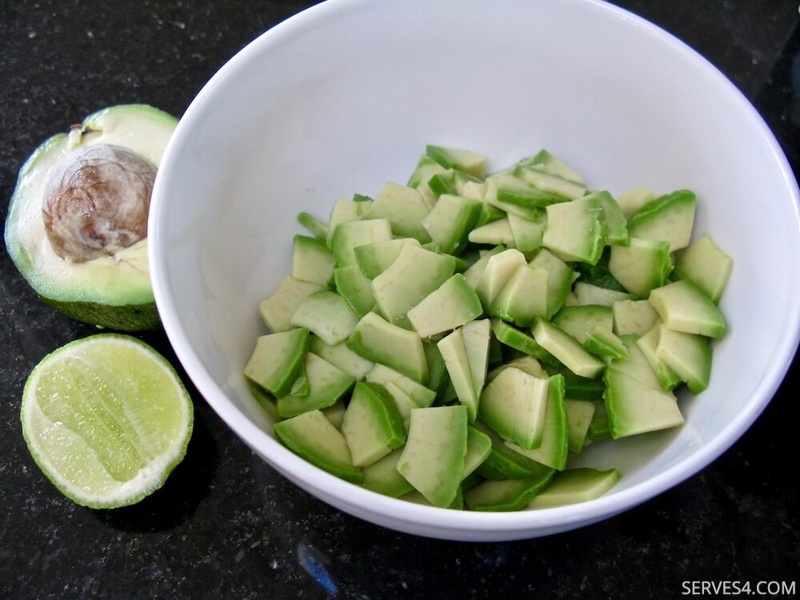 Peel back the skin (it should come off very easily if the avocado is ripe) of each quarter, and chop in small chunks into a bowl. You should have half an avocado chopped. Mash the avocado in the bowl with the back of a fork, until the desired texture has been achieved. 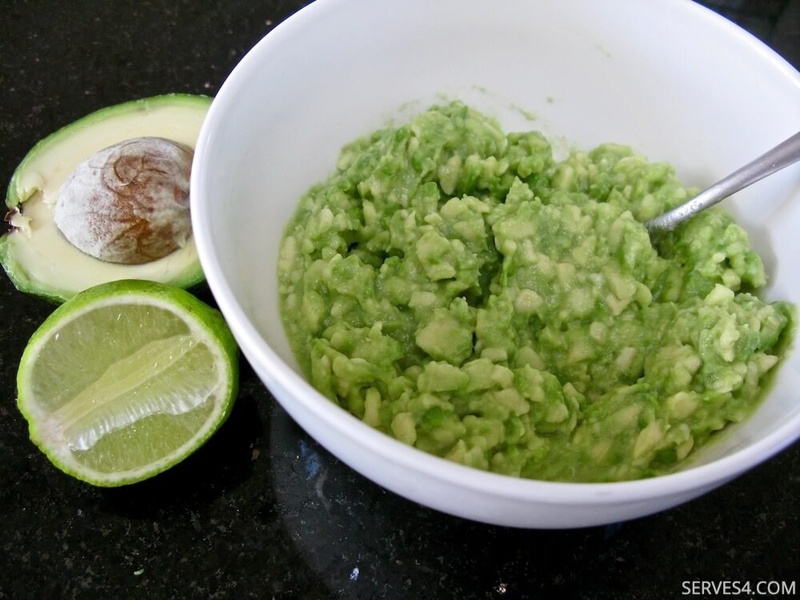 Squeeze a bit of lime juice onto the avocado, and mix well. Spread evenly over the slice of toast, and cut into small pieces before serving baby. 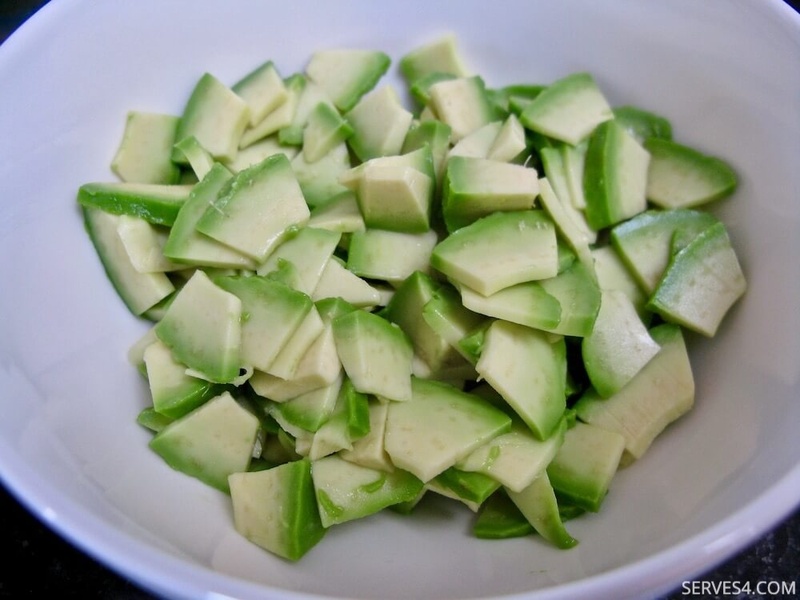 The unused half of avocado can be cut into chunkier pieces and served on the side, or stored for later use. If storing, rub lime juice generously over the exposed flesh to help keep it from going brown. Enjoy and make it fun for baby to eat!